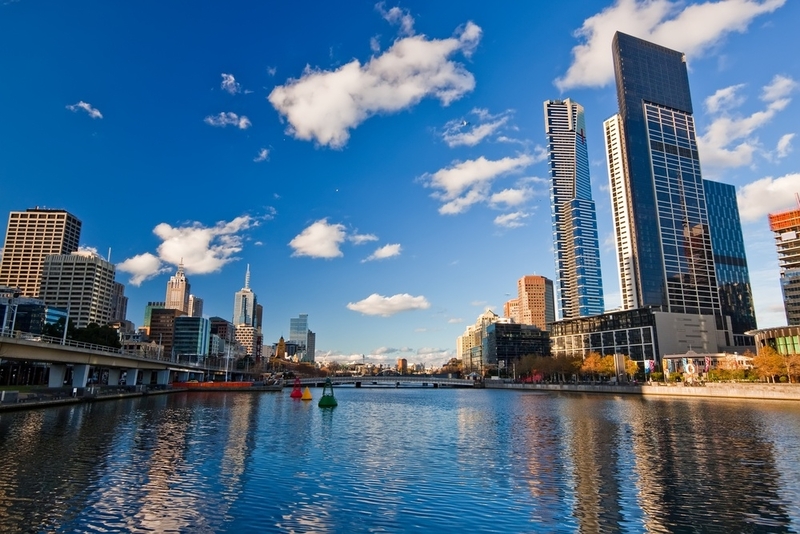 Melbourne, the capital of Victoria, is a hub of style, sport, culture and dining. The vibrant city will welcome some spectacular events in the coming months. If you're looking for a good excuse to book your trip away – this is it! Melbourne hosts an annual writers festival in the heart of the city. It's part of the World Alliance, which is a partnership of eight international literary festivals that each aim to support and highlight local writers. The festival has many parts that showcase a different aspect of the literary world. 'Keynotes' are high-profile speakers who talk of their own journey and work, 'big ideas' is a series that aims to bring forth new and exciting ideas and 'new news' is a two day conference that includes debates about the past, present and future of writing in Australia. There is also art, musical performances, literature and activities for families and children. This year the festival brings together many literary greats. The opening address is set to be by Helen Gardner, who is a legend in Australia for her short stories, novels and non-fiction. She will talk about her latest book, This House of Grief in a conversation with Ramona Koval. Another speaker that is sure to be a real highlight is Chris Hadfield. This vivacious astronaut will talk about his book, An Astronauts Guide to Life on Earth, which is full of his amazing experiences and life-affirming lessons. This is not only a major festival in Melbourne but the world, and it has been since it was established by Gian Carlo Menotti in 1986. It's a celebration of top quality work, innovation and vision. With a huge program packed full of dance, theatre, music, visual arts and outdoor events, there is bound to be something here that will ignite your imagination. Every year since 2011, festival ambassadors represent what the festival is all about – diversity, growth, expression and creativity. This year the ambassadors come from far reaches of the globe, from China to Egypt. Lina Andonovska, a Macedonian local, has taken her flute around Europe, China, Canada, Australasia and even to the markets of East Timor. Catch some performances and talks this October. The Rite of Spring/Petrushka is a dance performance from the mind of Irish choreographer Michel Keegan-Dolan. Stravinsky's musical masterpiece will sound fresh to your ears when paired with this fluid contemporary work. This world-class event highlights not only thoroughbred racing, but fashion, entertainment and art. The carnival takes place throughout Victoria over three months, and the Melbourne Cup Carnival is one of these events. Over 100,000 people get dressed up to the nines and join the crowd – be sure to get your tickets before they run out so you can join in the fun! The Melbourne Cup is one of the most exhilarating aspects of the Spring Racing Carnival. Trainers from all over the globe come together with some of the best thoroughbreds in the world. These horses compete on Flemington Racecourse in the hopes to win $6.2 million in prize money and forever live in the hall of fame. One aspect of the cup that makes the day even more special is the flamboyant fashion. This is your chance to wear that bright floral dress you have in the back of your closet, or treat yourself to a fabulous fascinator. Watch the Myer Fashions on the Field competition at the east end of the front lawn and be inspired. Enjoy the best bits of Melbourne, including the energetic sporting culture and eclectic art world, at these top upcoming events.